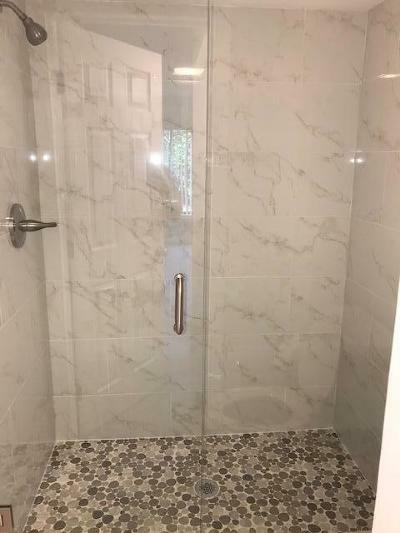 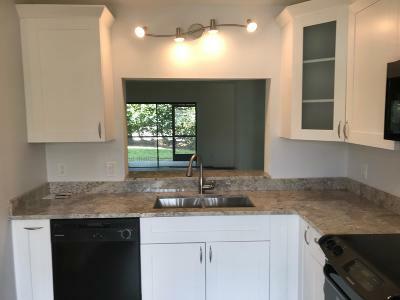 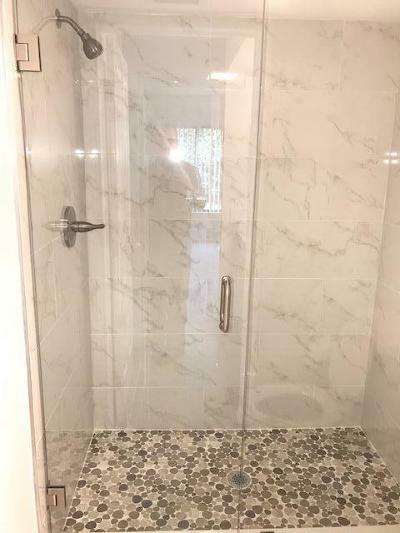 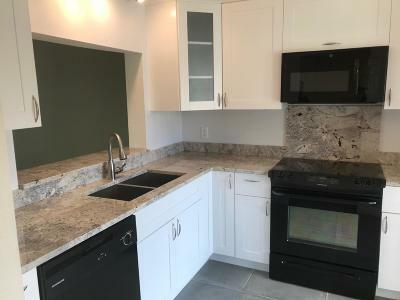 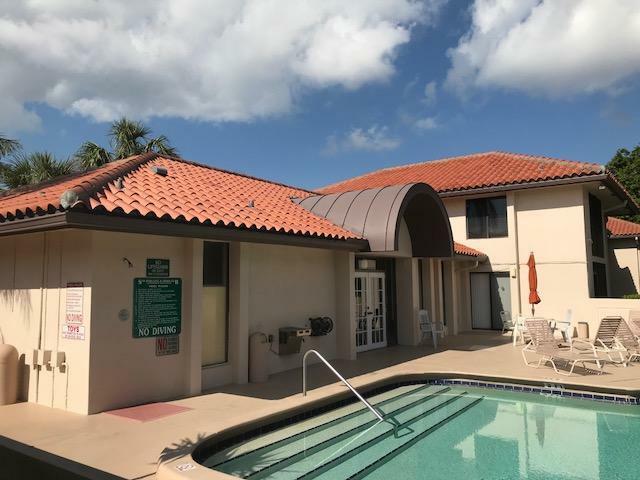 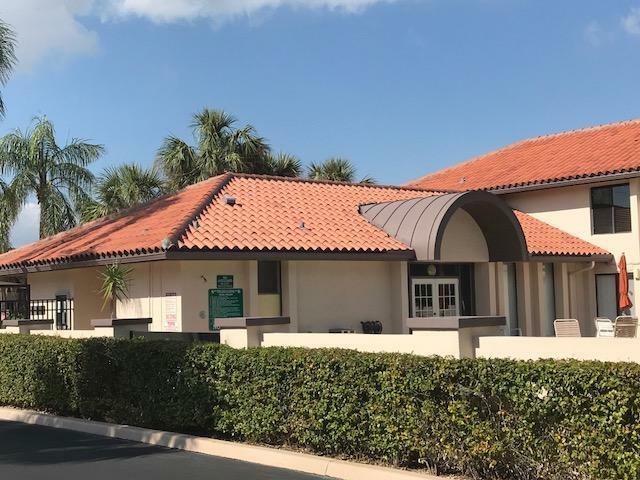 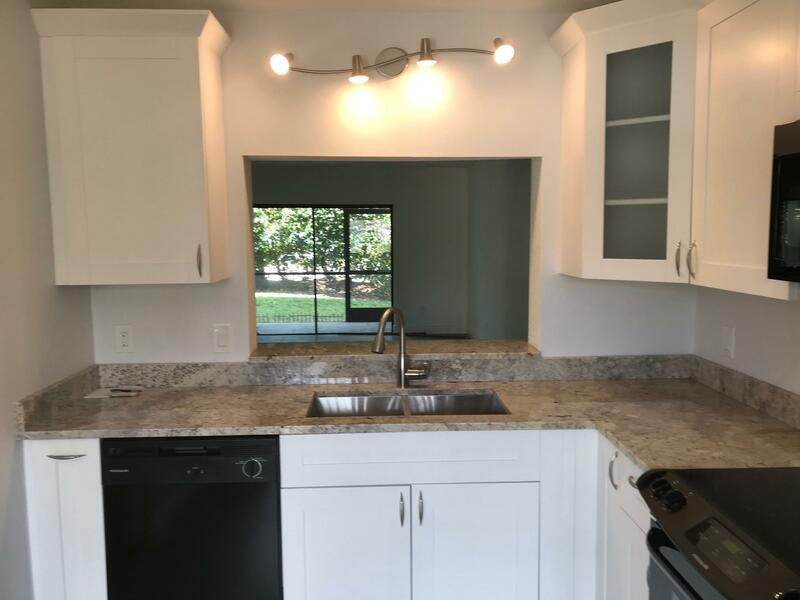 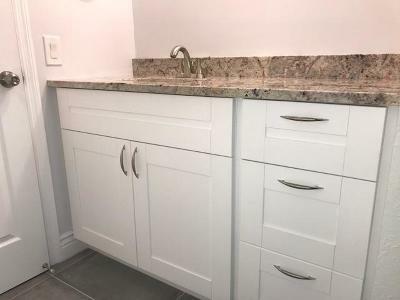 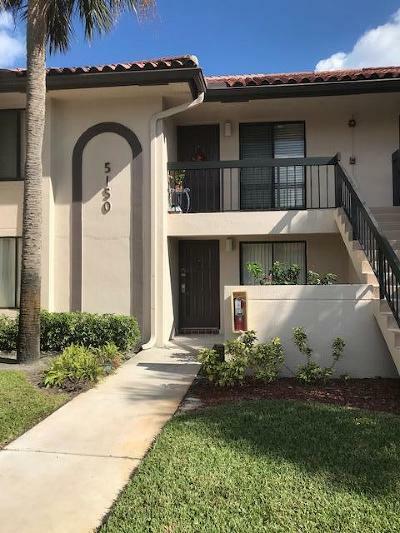 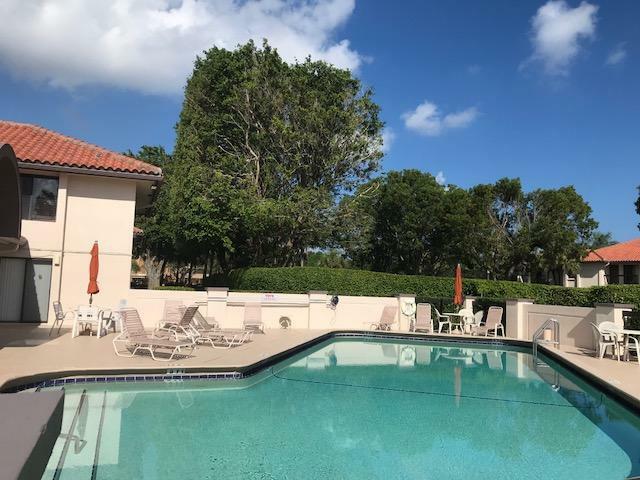 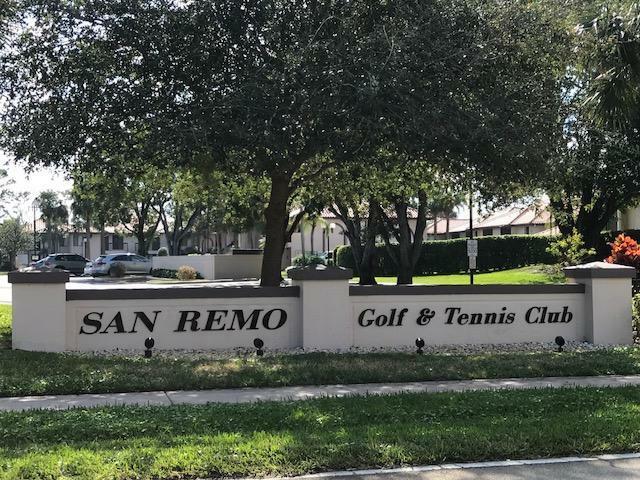 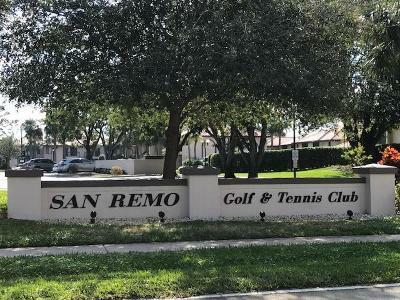 Completely renovated 2BR/2BA first floor condo in very desired community of San Remo Golf and Tennis Club. 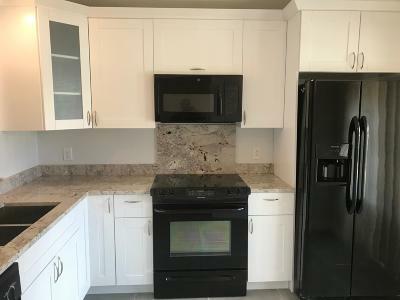 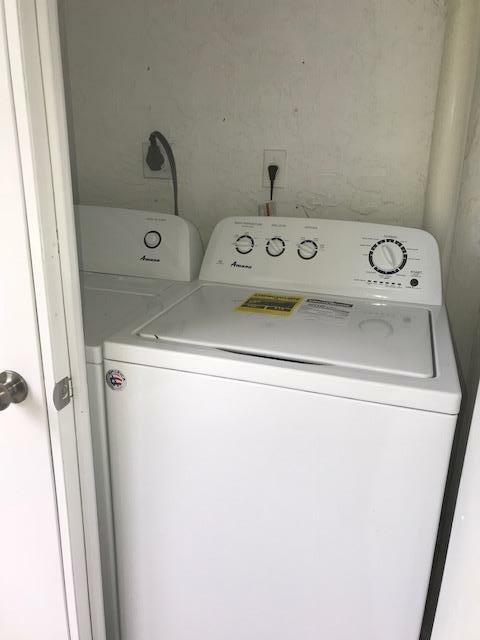 New Kitchen, New Bathrooms, New Flooring, New Appliances, In-Unit Washer/Dryer, New A/C. 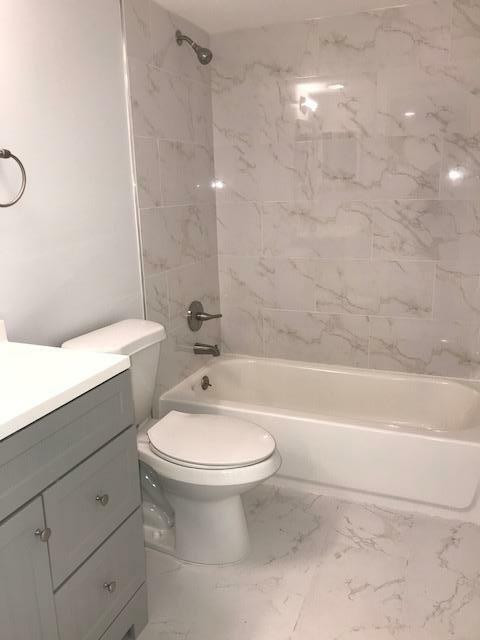 Conveniently located close to the beaches, mall and easy access to all major highways. 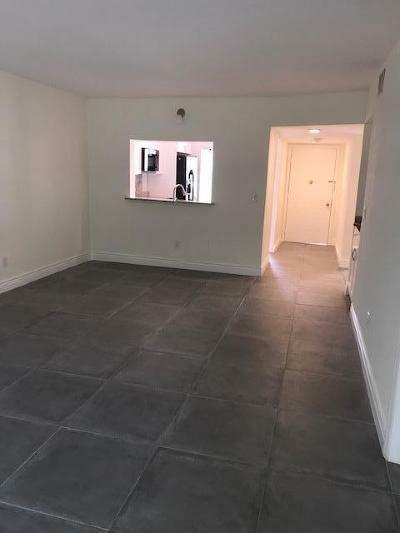 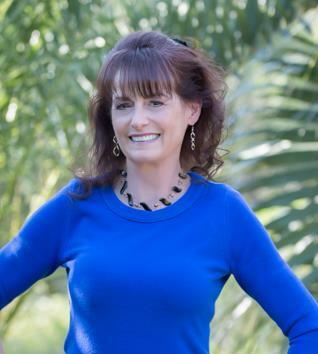 Basic Cable and Internet are included in rent! 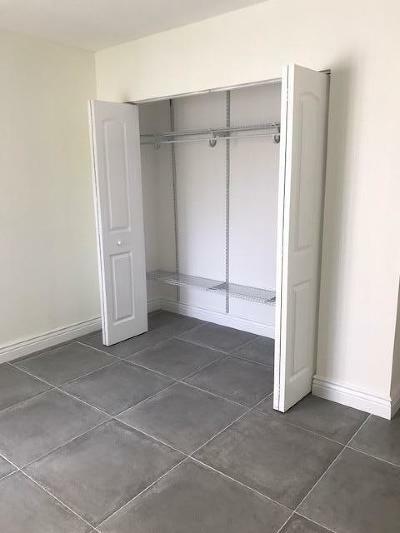 Wont's last!